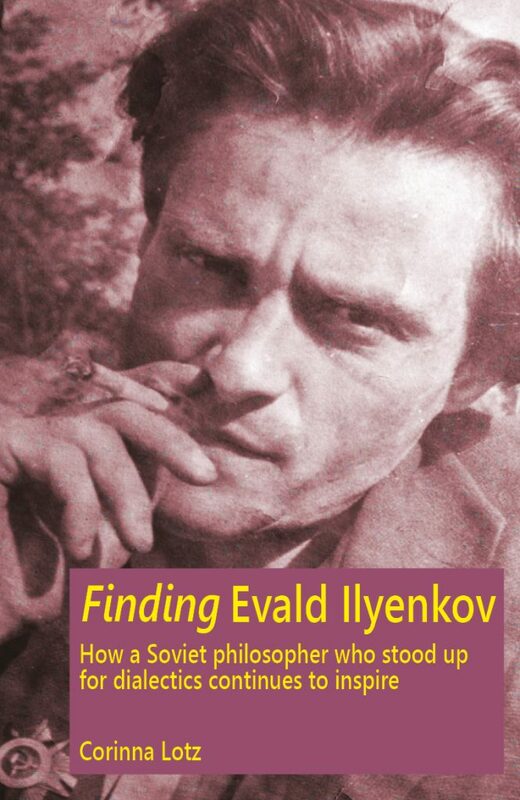 How a philosopher considered the most significant theorist of the Soviet era came to influence Nordic, British, American and German thinkers, as well as revolutionary activists, is revealed in Finding Evald Ilyenkov. Ilyenkov and his co-thinkers were driven by a desire to rescue Marxism from the dead hand of Stalinist orthodoxy. 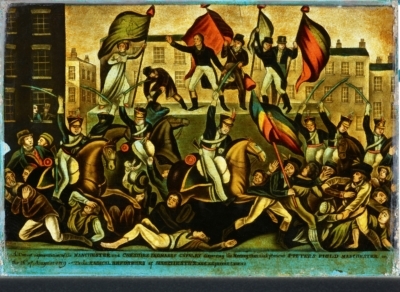 As cultural theorist and philosopher Vadim Mezhuev remarked, paradoxically, “it was harder to be a Marxist in the Soviet Union than in any other country”. In April 1954 Ilyenkov and his colleague Valentin Korovikov presented their ‘15 Theses’ on the relationship between philosophy, society and politics which blew apart official views. Yet it is only today, over 60 years later, that we can actually read them in their English translation. The significance of his quarter-century long struggle slowly penetrated the Anglophone and Western world. Ilyenkov’s impact continues to this day, 40 years after his tragic death. Through the cameo stories of leading Ilyenkov scholars, Finding Evald Ilyenkov traces how academics, researchers and practitioners in the UK, Denmark, Finland, Canada and Russia were drawn to his work. Only £5 plus postage. Easy ordering through Paypal and/or credit cards.